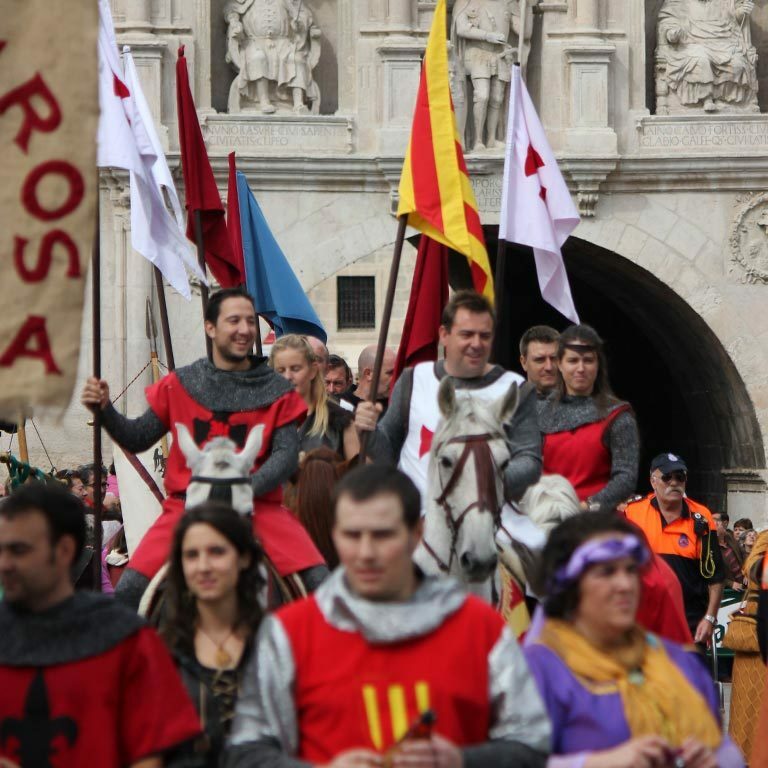 Every year, during the first weekend of October, The Cid Weekend is celebrated in the city of Burgos. 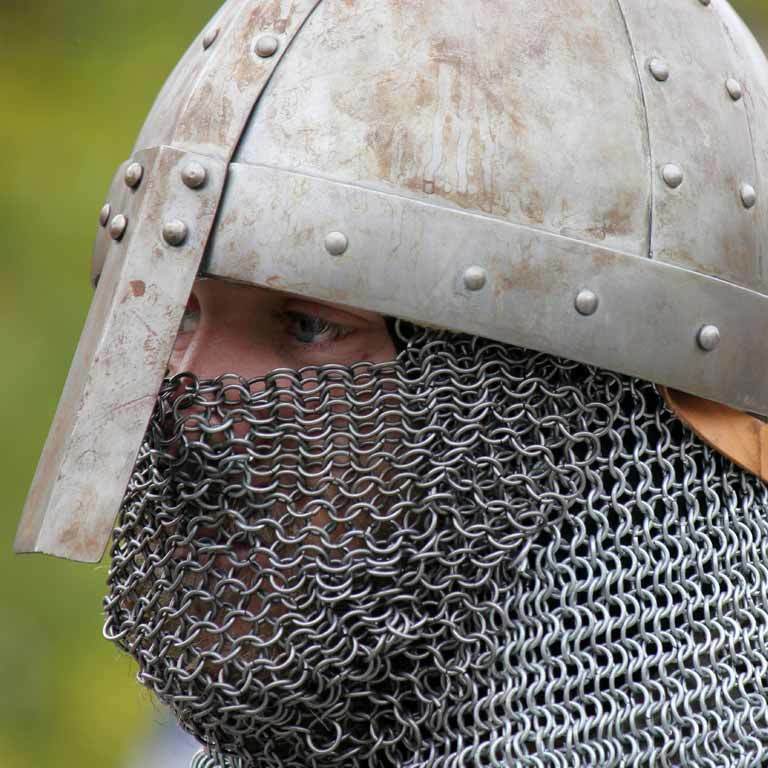 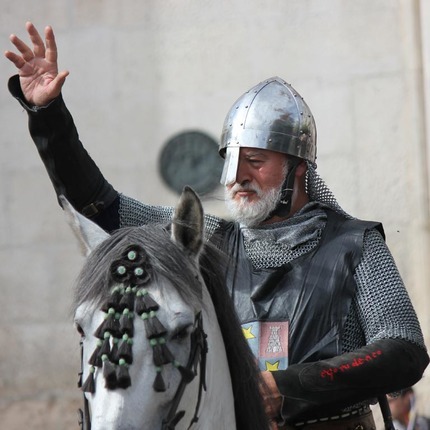 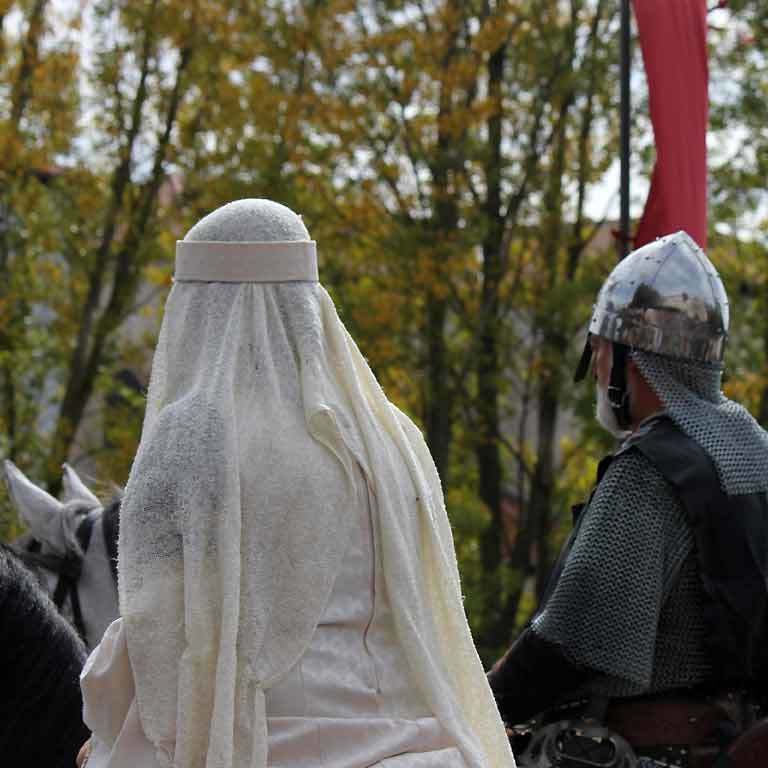 It´s a popular festival in which the figure of el Cid is remembered through representations and medieval recreations, markets, camps, tournaments, etc. 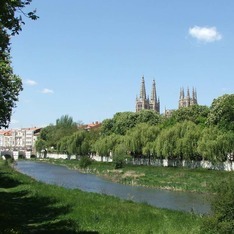 When: The first week-end of October.